On an evening walk in the Valley. Brunswick St, near the train station, this store seems to have shut down. There is nothing clean or shiny in this corner of town. * Note: Must have been just a stocktake. OMG Walton's! I haven't seen that name on a shop in years. 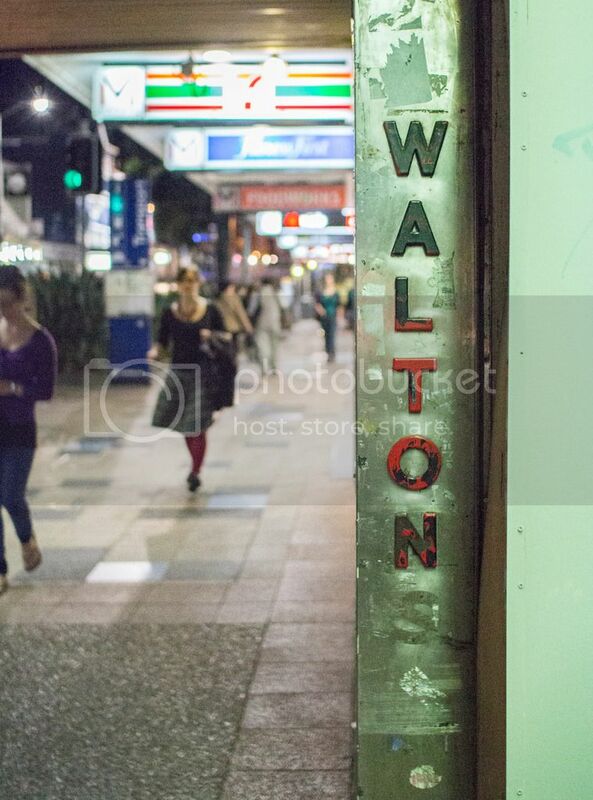 Mum used to shop here all the time when we came to Brisbane on hols…here and McDonnell & East in George St. +Niall Cook you'd remember Walton's, no?